At the conclusion of Elder LeGrand Richards' presidency of the Southern States Mission of The Church of Jesus Christ of Latter-day Saints in 1937, he left with the missionaries an outline entitled The Message of Mormonism. 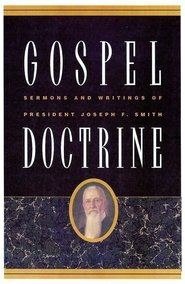 This outline was prepared to assist the missionaries in their study and presentation of the gospel in a systematic and logical manner. 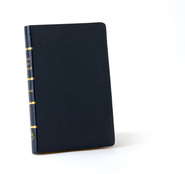 It has since been used in a number of missions and by stake missionaries. Repeated requests and suggestions that it be printed have influenced the decision to enlarge upon the original outline and have it published in book form. It is here presented under the title A Marvelous Work and A Wonder. 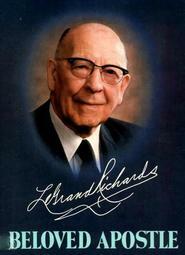 LeGrand Richards was an apostle from 1952 until his death in 1983. He was born in Farmington, Utah, married Ina Jane Ashton, and they had eight children. He is the author of A Marvelous Work and a Wonder. This book helped me immensely when I was investigating the church when I was 24 years of age. I thought of it recently, couldn't find my original copy, so I ordered it again. I recommend it to anyone and everyone. Get a copy! 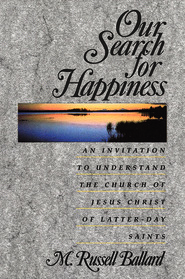 I was introduced to the LDS faith 11 years ago and I can honestly say it is because of this book. 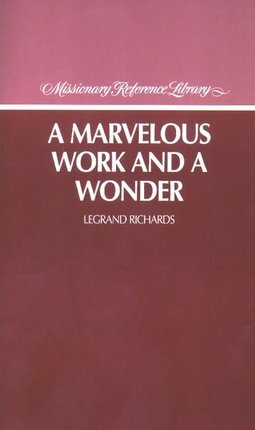 Legrand Richards wrote this as a mission president and did so with the intent to write the perfect missionary outline of the restored gospel. I was so intrigued by the simple and well thought out doctrine that is basic to many but a gem to those who are honest and sincere in their search for truth. A must read for anyone struggling with their testimony or would be the perfect gift for a non-member as an intro to the church. 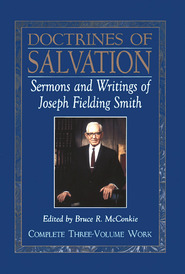 This is an excellent book--a must have for any LDS library.